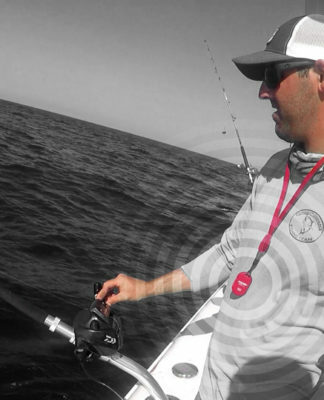 As a fishing guide your first line of responsibility is to bring your clients home safe after a day on the water. 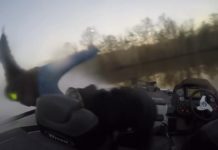 Good weather, catching fish and good times all stand as after thoughts when a boat captain is put in a situation where he needs to make a split second decision to save lives. On one May afternoon this year Captain Steve Nagy, owner/operator of Bonita Springs Fishing, was faced with a decision where the FELL Marine MOB+ saved lives. 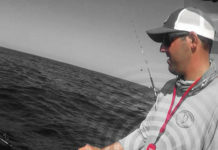 The MOB+ is a wireless engine kill switch Captain Steve had installed in is charter boat this past spring. 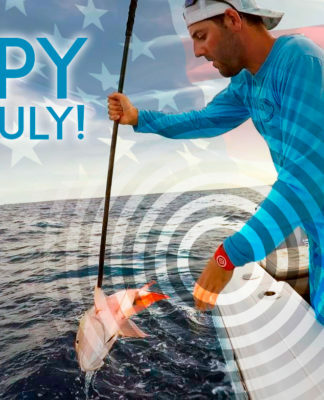 The near accident happened when Captain Steve was returning back with a father and son team who were fishing reefs in the Southwest Florida Gulf. It was like many other return trips that included a fun day on the water, catching grouper, snook and other assorted species. The boat they were using that day was a 23 foot Dorado, equipped with a center console tower and helm control. Captain Steve and his clients were returning to Big Carlos Pass, south of Cape Coral when the digital relay for the throttle stopped functioning, locking the boats speed in at 30mph. Captain Steve was operating the Dorado from the tower this afternoon. Also making this situation more dangerous was the fact the Dorado was entering a narrowing inlet with other boats and personal watercraft. 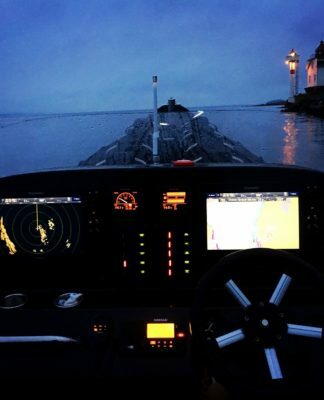 In the middle of the situation the Captain’s first thought was to turn the boat around and head back out to sea, knowing that his passengers could not turn the boat engine off. 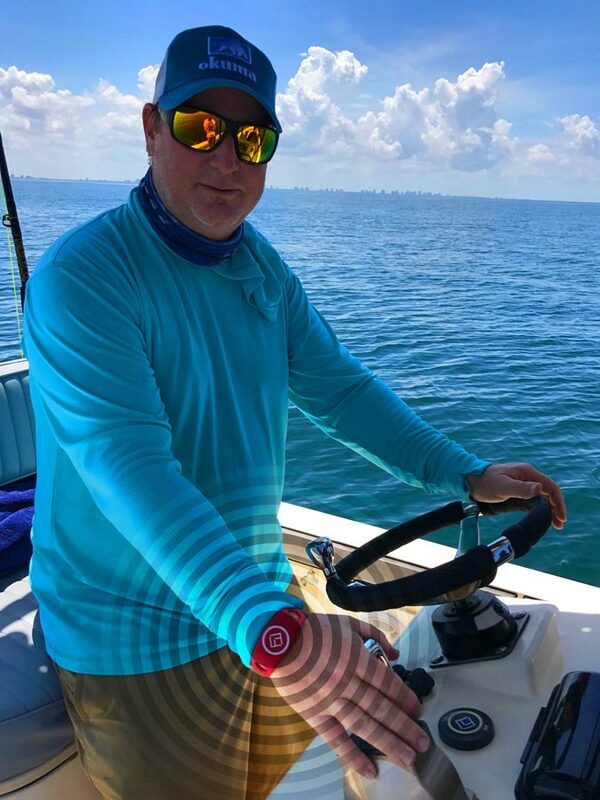 Captain Steve is a member of the Florida Guides Association and is one of several members already using the MOB+ as an important safety device. 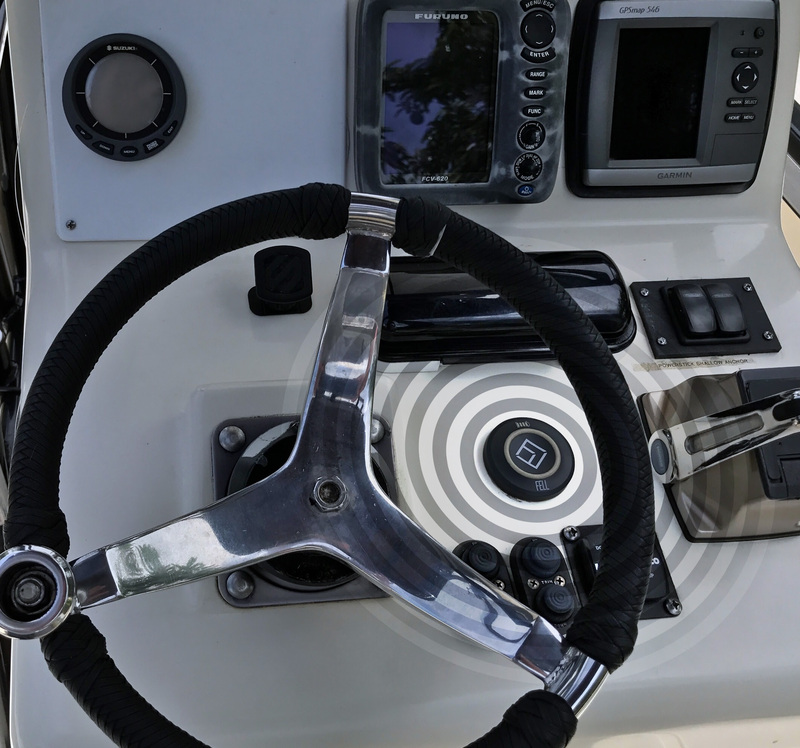 While speaking with the Captain, it was quite obvious that he thought many more guides should consider this simple safety device as their next purchase and install, knowing it could save more live for those who enjoy Florida’s waterways. The MOB+ is the best alternative to the manual kill switches not worn often enough today. 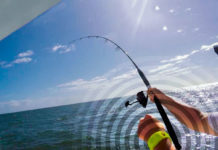 According to many professionals in the boating industry, the vast majority of boat owners don’t use their kill switches and this is for many reasons. 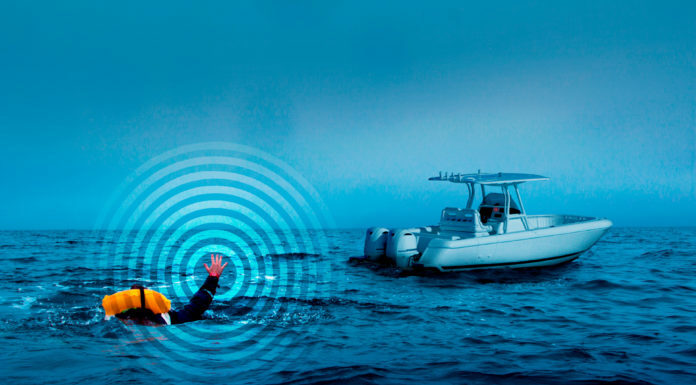 As boaters we all hear of terrifying story’s where an operator and/or their passenger(s) could have be saved or avoided serious injury if they had just worn an engine kill switch. 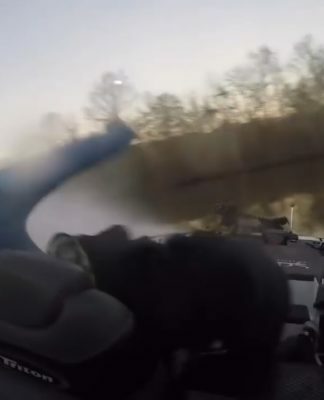 FELL Marine’s MOB+ makes wearing an engine kill switch convenient by going wireless. 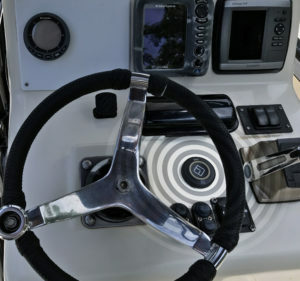 Visit FELL Marine at www.fellmarine.com to learn more about going wireless with your boats engine kill switch.